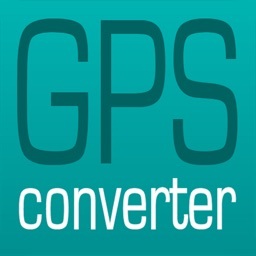 GPS Coordinate Converter by Aviation Mobile Apps, LLC. 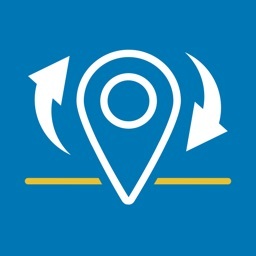 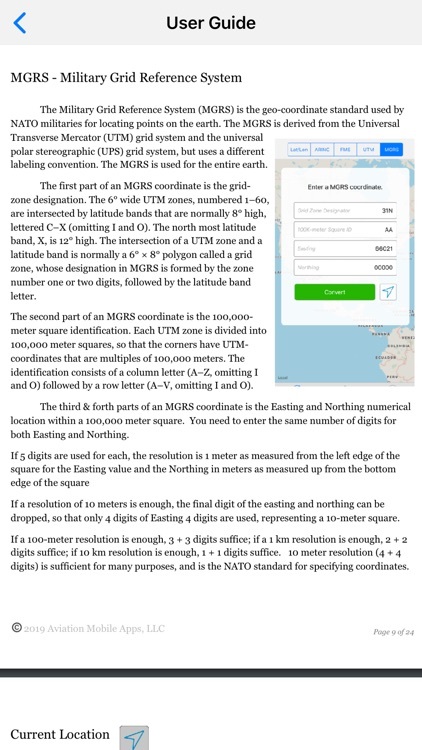 GPS Coordinate Converter is an advanced, yet simple to use mobile application designed for converting geographic coordinate formats, and for measuring distance and bearing between coordinates. 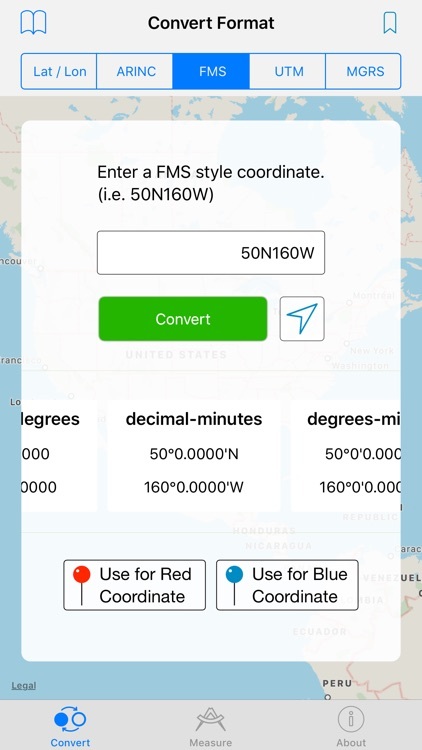 Easily and quickly convert between coordinate formats including decimal degrees, degrees-minutes-seconds, degrees and decimal minutes, UTM, MGRS, ARINC 424, and FMS style coordinates. 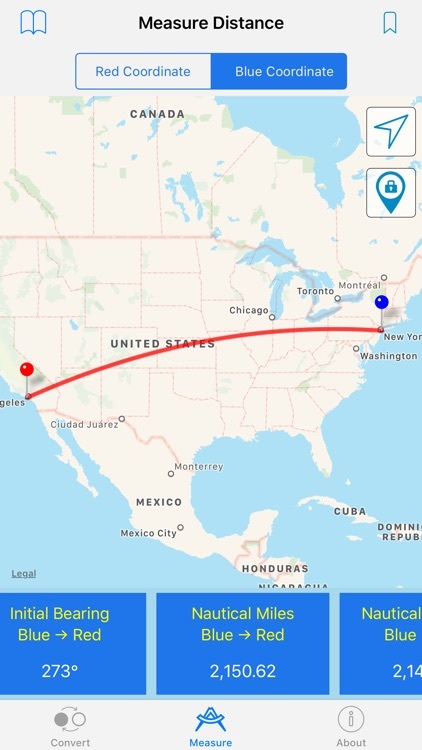 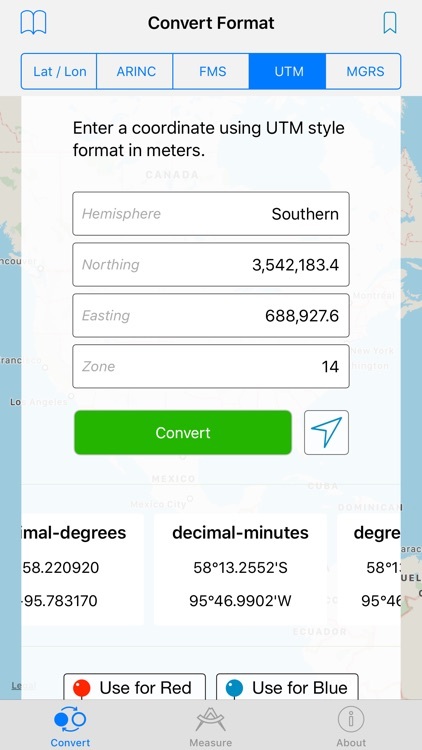 The app measures distance and bearing between two coordinates by placing them on a map and tracing a line that follows the curvature of the Earth between them. 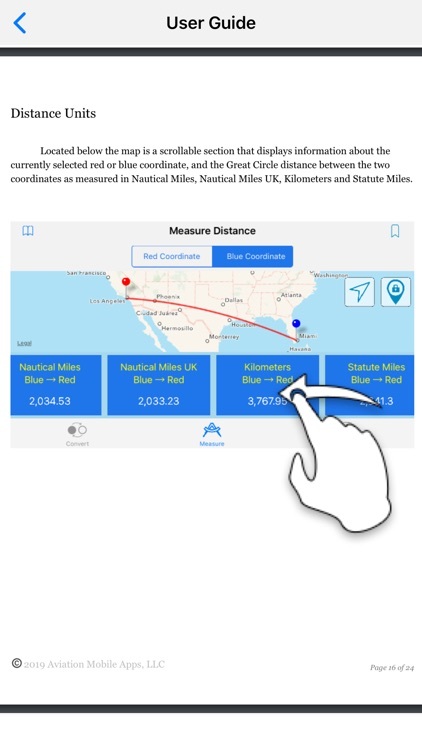 The distance and bearing information are displayed below the map in Nautical Miles, Nautical Miles UK, Kilometers and Statute Miles. 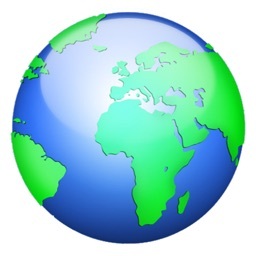 Time zone and postal address are also shown when an internet connection is available. 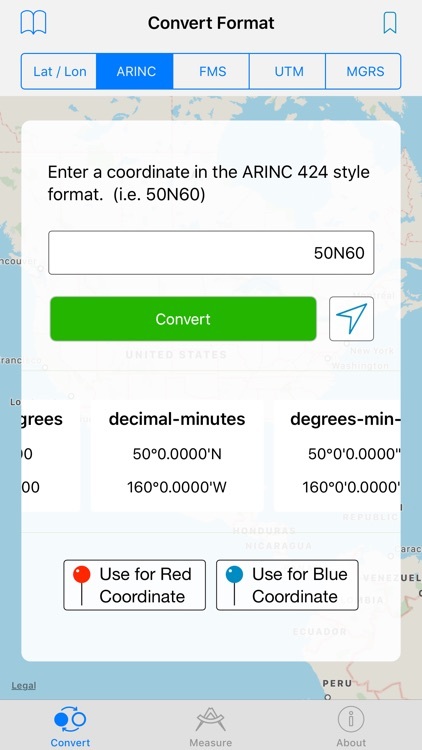 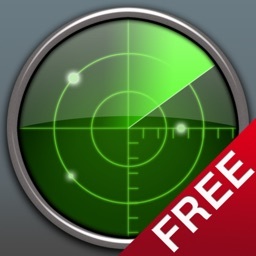 Included is a built-in database useful for finding the coordinate of an airport, heliport, and radio navigation aids, including VOR, VORTAC, NDB, and DME. 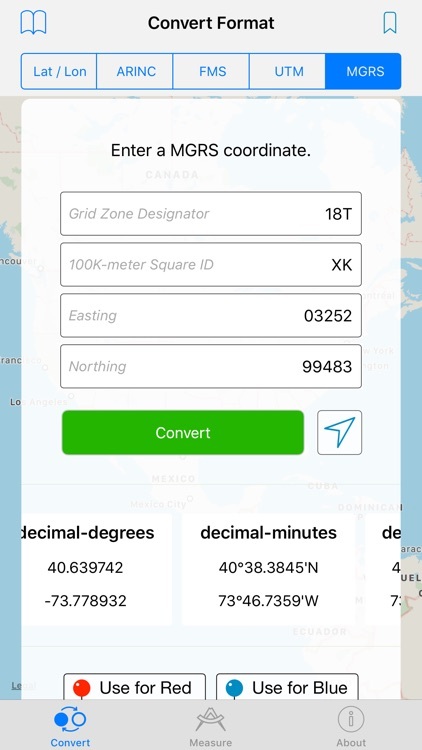 Save and recall frequently used coordinates. 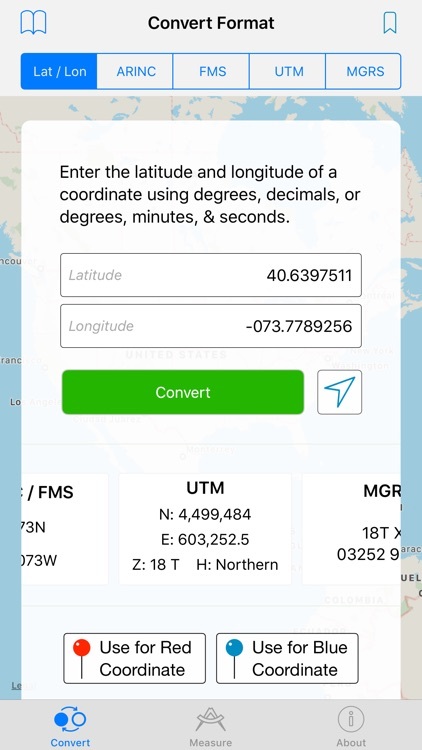 We added a new on-screen keyboard built specifically for working with geographic coordinates. 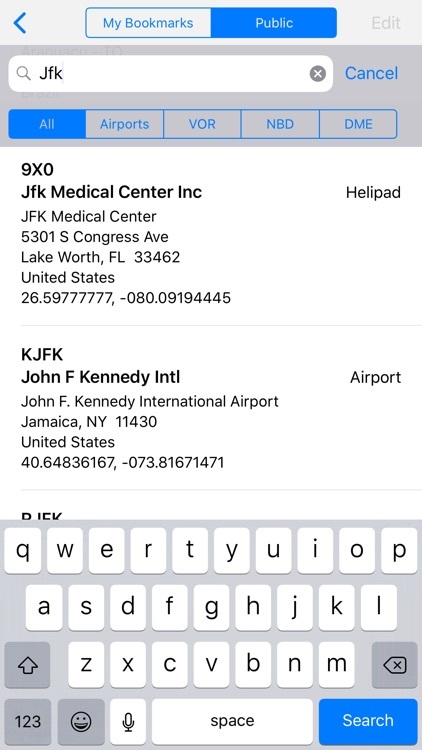 This new keyboard will guide and help you avoid common data entry mistakes. 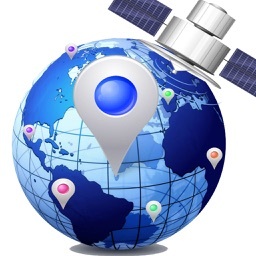 Yes, copy and paste works too, and we'll validate and adjust what you paste accordingly. 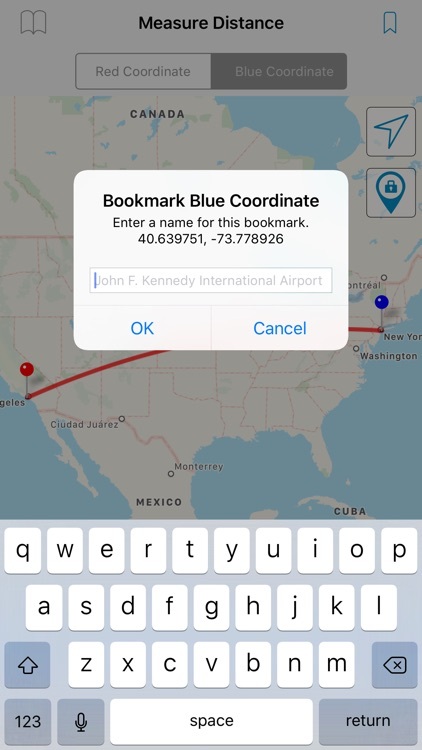 We think you are going to love this new keyboard. 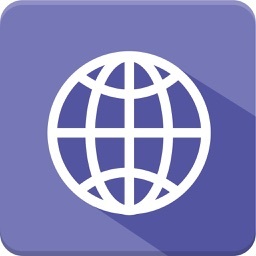 It makes it easy to do the right thing, and hard to do the wrong thing.